Learn how to remember your #pastlives. #2019 Workshops for light workers, healers, #psychics and spiritual teachers. 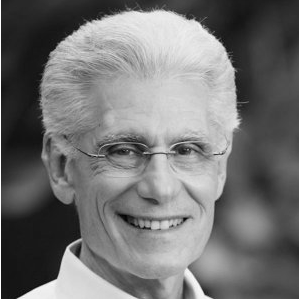 Dr Brian Weiss has authored nine books, including the best-selling Many Lives, Many Masters, in which he vividly describes the insights of a young patient named Catherine, who came to important realizations about the circumstances of her life today and the intricate thread of previous beings within her experience. In Through Time Into Healing, he presents case studies that illustrate the healing potential of past-life regression therapy and several techniques for eliciting past life recall. Only Love Is Real describes soulmates reunited, and Messages From the Masters explains how we can harness the awesome power of the ultimate force in the universe—love. His new book, Miracles Happen, documents the experiences of workshop participants and how understanding our past lives can dramatically improve the present. Now the nation’s foremost expert on past-life regression therapy, Weiss has been featured in numerous magazines, newspapers, and television shows, including the Oprah Winfrey Show, Larry King Live, 20/20, 48 Hours,and on the Discovery Channel and CNN.